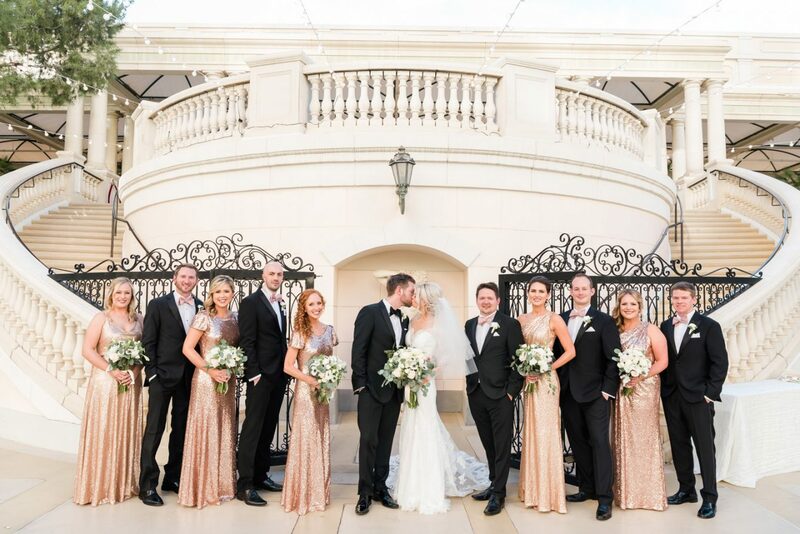 Katie + Tom planned their Bellagio Las Vegas wedding from across the country. 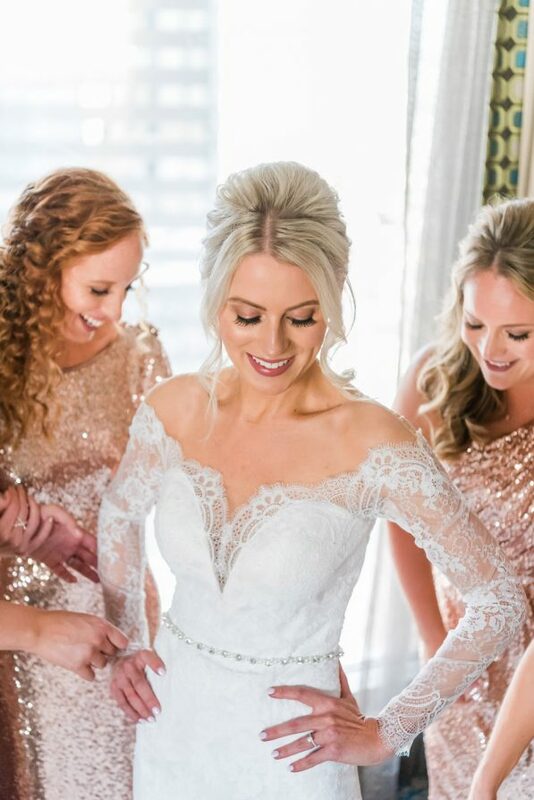 They brought all of their closest friends and family to Las Vegas for a destination wedding they would never forget. Bellagio’s gorgeous outdoor terraces are the perfect mix of classic elegance with a twist of Las Vegas glitz. Their outdoor reception was adorned with glowing candles bistro lights for romantic ambiance. Katie + Tom are two of the most loving, kind and genuine couples I’ve ever worked with and I couldn’t be more honored to have been part of their big day. Wedding planning by Silknitter Event Planning & Consulting.  I cannot say enough great things about Kristen, and we couldn't have chosen a more perfect photographer for our wedding! 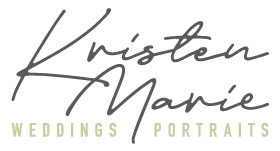 We were both somewhat nervous about being in front of the camera for "staged" photos, but within the first few minutes of our engagement photo shoot, Kristen had made us feel so relaxed and comfortable that all of our nerves went away completely. Kristen was so sweet and helpful throughout the whole wedding process, and so easy to work with. It was such a pleasure working with both her and Anthony on our wedding day, and our pictures turned out incredible! We've gotten so many compliments on them, and we look at them multiple times a week in order to relive our wedding!